Almost everyone has fat loss as a goal. It is all about what you eat and getting your body moving. 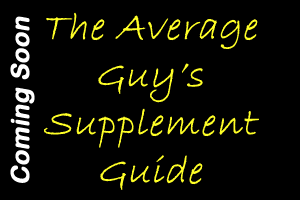 In this section I publish some amazing advice on diet and fat loss. It is an essential part of life for everyone. 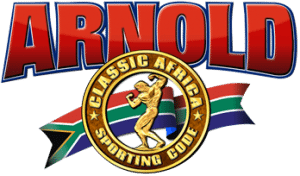 It doesn’t matter if you are a bodybuilder, aspire to be a bodybuilder, or just want to be healthy, this section will have something for you. Please take the time to familiarize yourself with the content in this area as it can help anyone get on the road to a better body. Alternative diet plans. Are they really worth the effort? 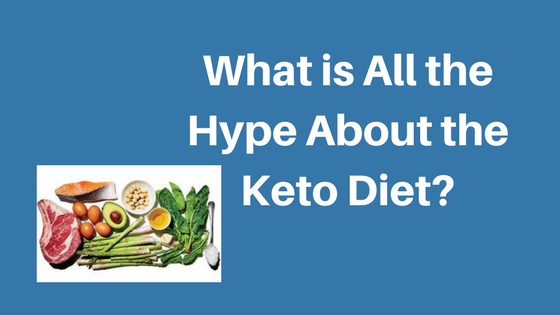 This article is aimed at giving you the skinny on just that topic. 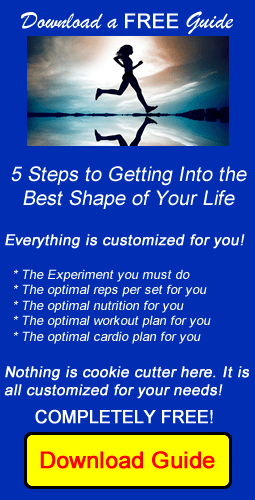 Some of us need structure to succeed at weight loss and most of these plans aim just for that. It is the ultimate brand name in structured, weight loss-oriented diets. Weight Watchers has been around since the 1960s, and boasts a legion of enthusiastic followers. The program is based on a points system. Every food is allotted a certain number of points, and you’re allowed to eat a certain number of points a day. It is quite similar to counting calories, but with a simpler method. 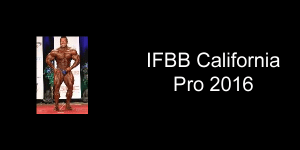 When following this system to achieve a calorie deficit of 1,000 calories a day, you’ll lose two pounds a week if you are faithful and stick with tracking your points. No foods are off-limits, and the Weight Watchers website catalogs 40,000 foods with their point values (no points for fiber-loaded fruits and veggies, high points for things like candy). The biggest benefit of Weight Watchers is the support network that encourages members to attend in-person meetings a few times a month. Of course this is how the company makes money. A monthly pass to attend unlimited in-person meetings is $39.95, which also includes access to their eTools, or you can pay as you go. Meetings are $12 – $15 per week, with a one-time $20 registration fee. To only follow the meetings online, a three-month plan is $65. Weight Watchers teaches their participants how to choose between nutritionally dense foods and those with little value. This is a long-term lesson that can stick with you, should you decide to leave the program. Exercise is encouraged, plus you get bonus points (that allow you to eat more) for enough activity. 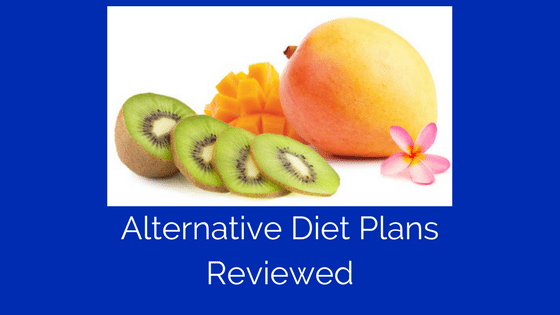 This definitely falls closer to “structured diet” than “alternative diet plan.” Jenny Craig is the easiest plan to follow. They send you a personalized meal and exercise plan, and assign a consultant to you for weekly one-on-one counseling sessions. While it’s easy to use, Jenny Craig can also be your most expensive dieting option. It’s a few hundred dollars for the initial registration fee, and each week of prepackaged meals costs $100 or more. However, you get half of your registration fee back if you stay within five pounds of your goal weight for one year, giving you a financial incentive. The portions are small, and some argue that Jenny Craig does all the thinking for you. 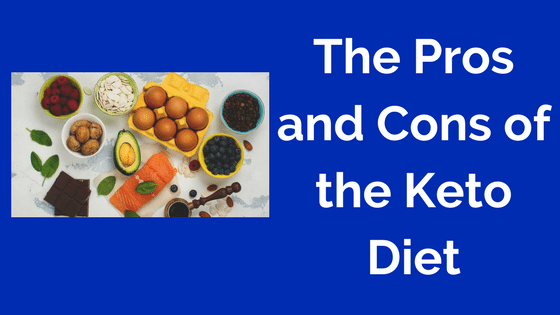 The Paleo Diet has gained a lot of traction in the last few years as Americans have begun to yearn for the simpler lifestyle once lead by the caveman. It’s an easy leap: processed foods and carb-obsessed eating patterns weren’t things that the cave dwellers had access to. Paleo Diet-enthusiasts say we should get back to our roots; if a caveman didn’t eat it, you shouldn’t either. No more refined sugar, dairy, legumes, or grains; your entire plate should be filled with meat, fish, poultry, fruits, and vegetables. The diet hasn’t been deeply researched, it’s extremely restrictive, and health experts generally discourage eating so much red meat. Though there’s no set exercise plan, Paleo dieters are encouraged to move as much as their hunter-gatherer ancestors. Whatever plan you choose, consistency is the key to all of them. Have you tried any of these? If so, let us know in the comments how you did. 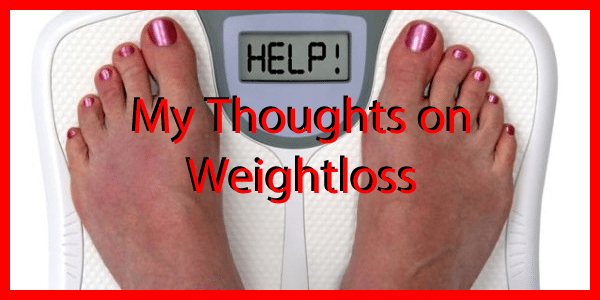 My thoughts on losing weight are that it isn't easy, but it isn't rocket science either. 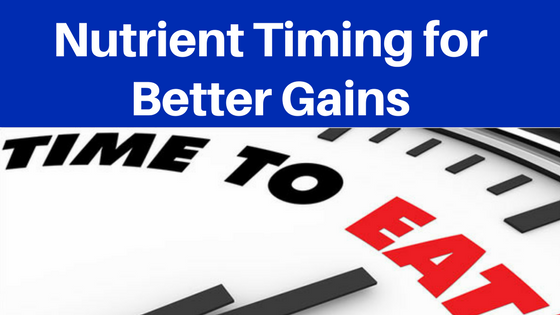 I have written many articles on fat loss and the strategy is the same here. Consistency in the kitchen is the key here. You have to focus on changing your habits and then keeping consistent with your new habits. If you are focused on losing weight you must plan your meals. So many people complain about calorie counting because they skip the meal planning step. Meal planning makes it so your food is ready and your calories are already counted. That's right! When you meal prep you are also taking care of calorie counting. Think that through. During meal prep you determine how much food to prepare and what food to prepare. That delivers a calorie count for you. Meal planning also helps you stick to your nutrition plan. You are less likely to binge eat if you have prepared your meals in advance. Think about how amazing it would be to just go to your refrigerator before work each morning and grab the meals for that day! You need to have goals in order to determine the right mix of foods to eat. There are some guidelines that just work and those are where you should begin your journey. Set your goals so that you are eating 40% protein, 40% carbohydrates and 20% fat. For a 2000 calorie diet that would mean 200 grams of protein and carbs and 45 grams of fat. Yes, you need fat to lose weight. Do your best to hit these macro goals and losing weight will become second nature. Some people like variety while others do not care. I personally think keeping your eating regimen the same each day is the safest way to go. You know what you are putting into your body daily. It has to work. There are no variables. When you change things up too much with eating, the food profile changes and that changes how your body responds. I prefer to keep things the same with what I know works. Other people like variety when losing weight. I caution those people to be careful with their food choices. I suggest they examine what they are eating and make sure the food profile fits their goals.